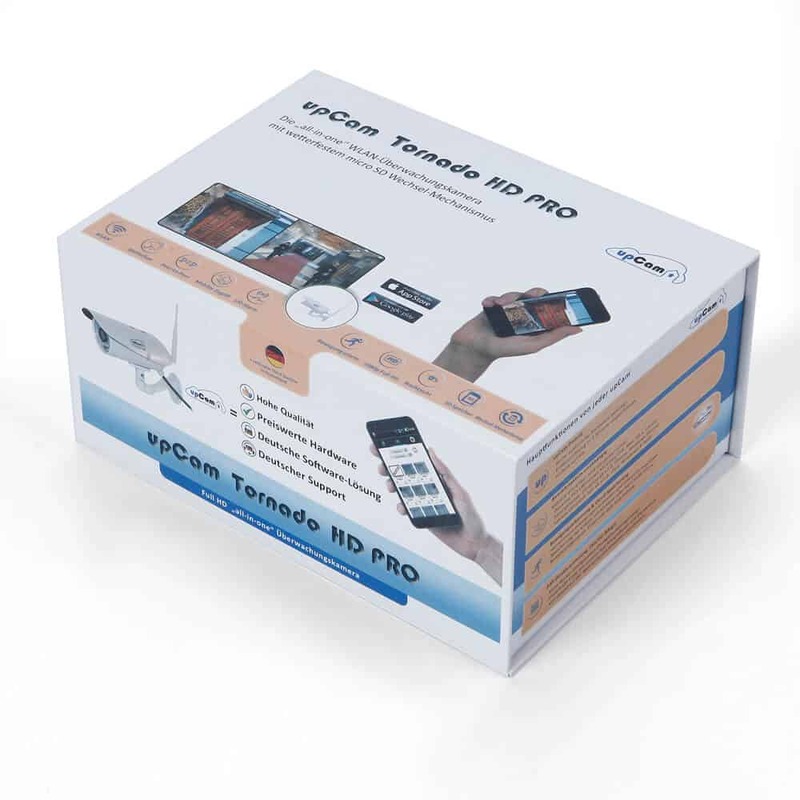 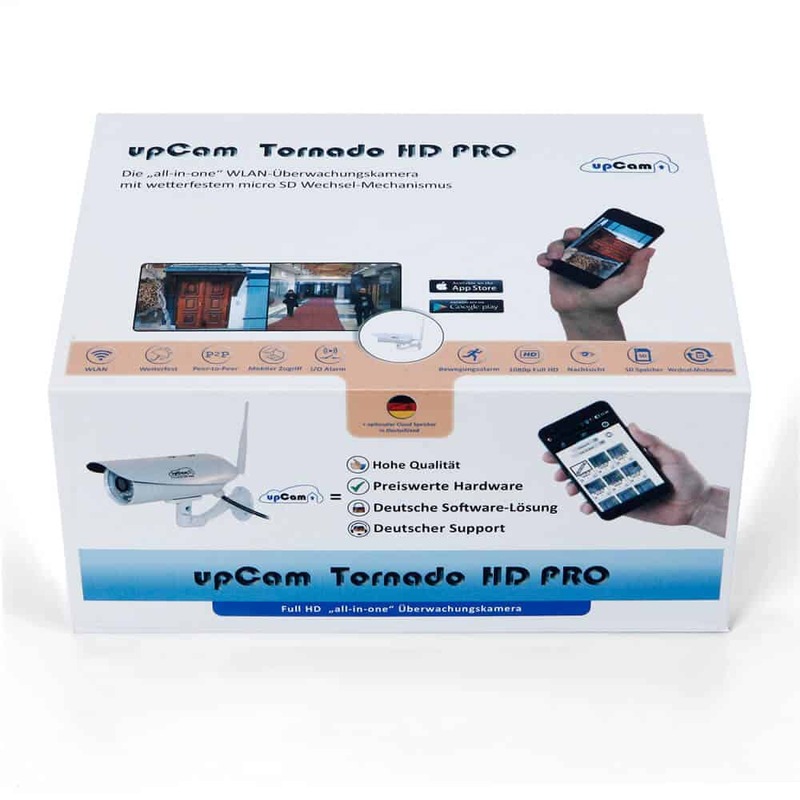 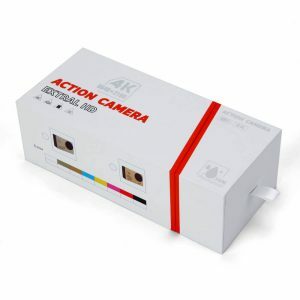 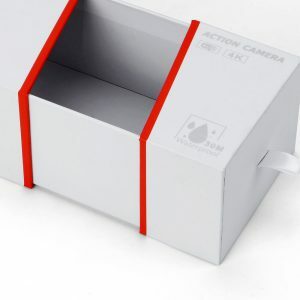 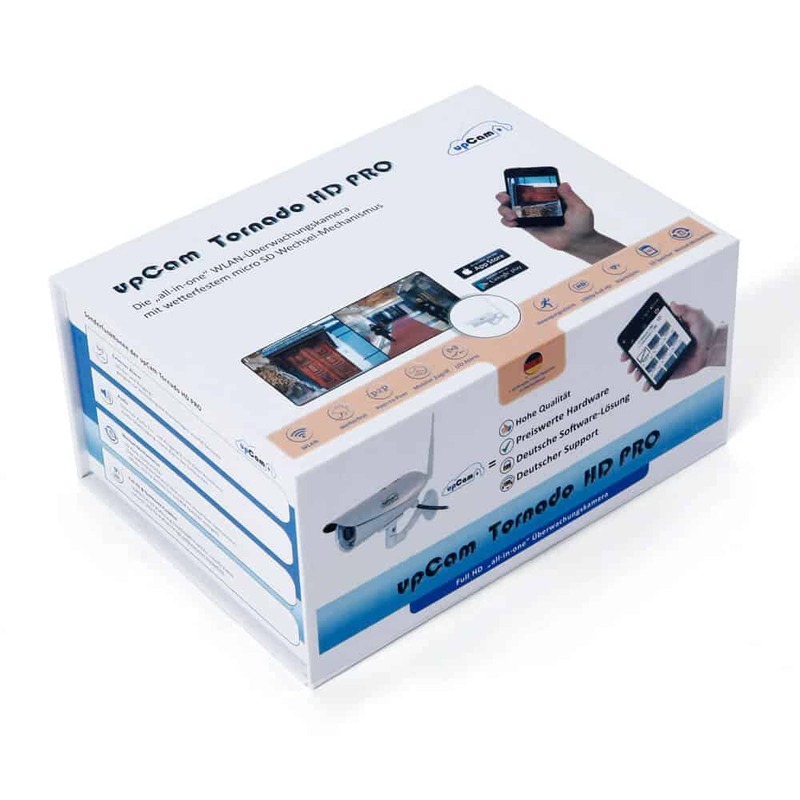 It’s a rigid paper box for IP camera packaging. 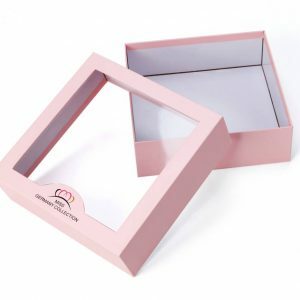 Quality Rigid boxes are made of strong and hard chipboard or paper board and outside wrapping paper with colorful printing and finishings. 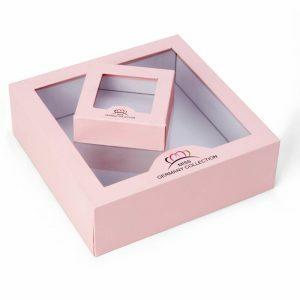 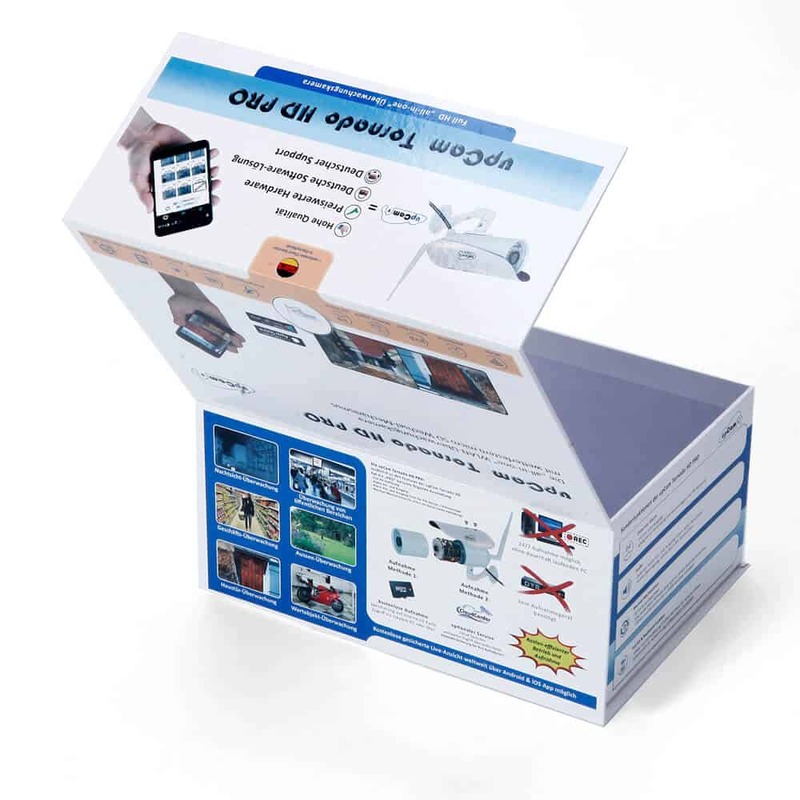 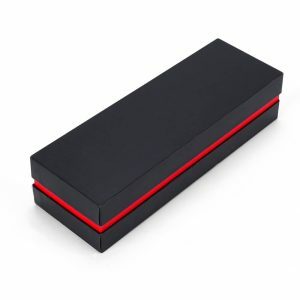 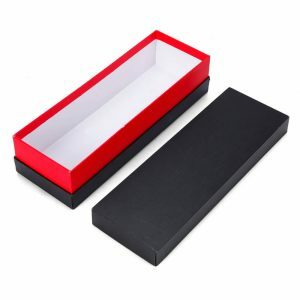 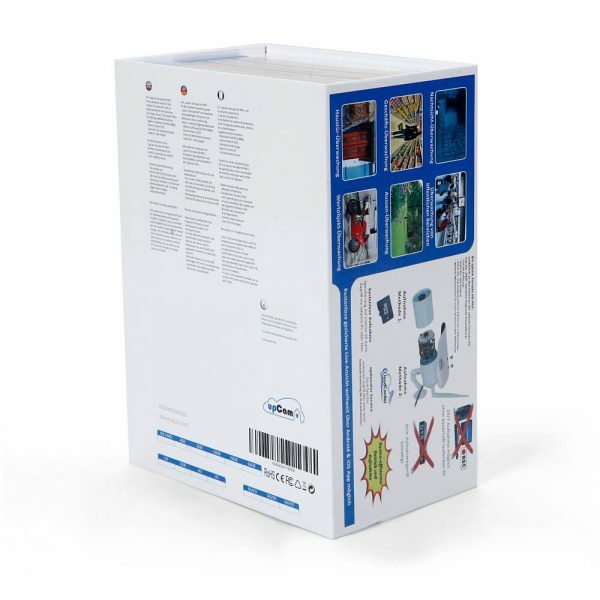 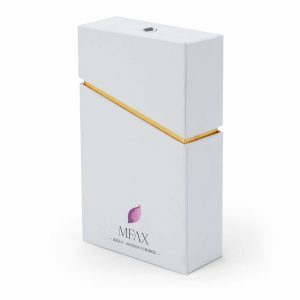 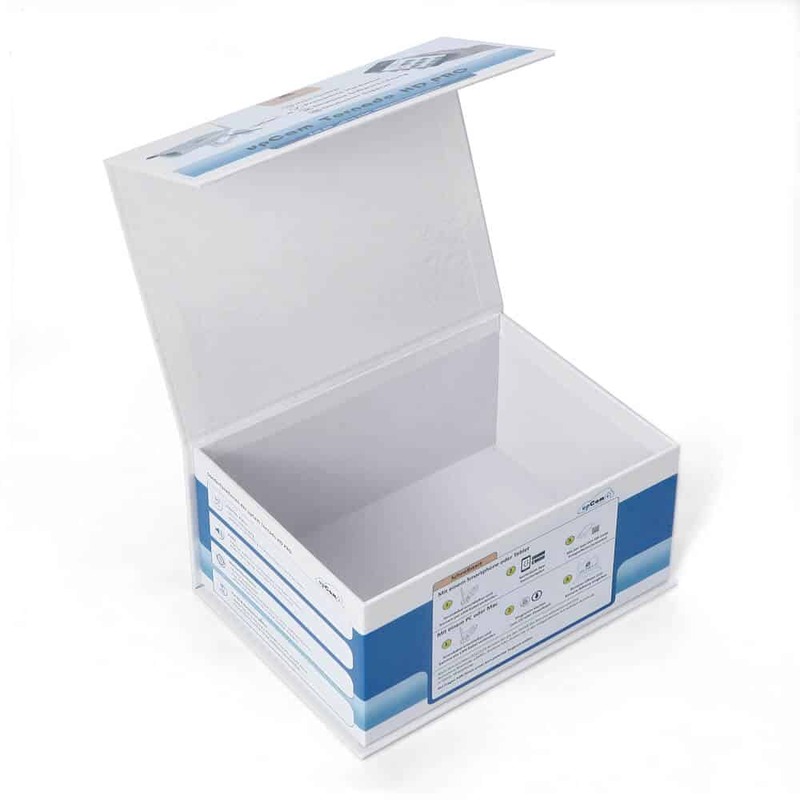 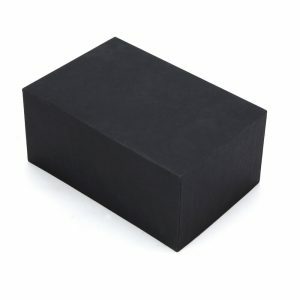 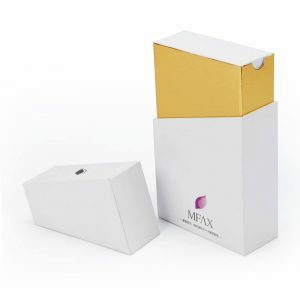 Rigid boxes provide a durable, elegant package for any product. 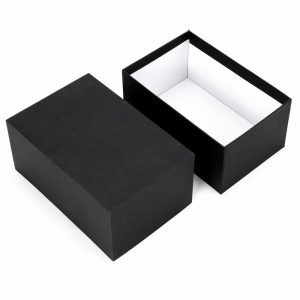 It’s also a high-end gift packaging.